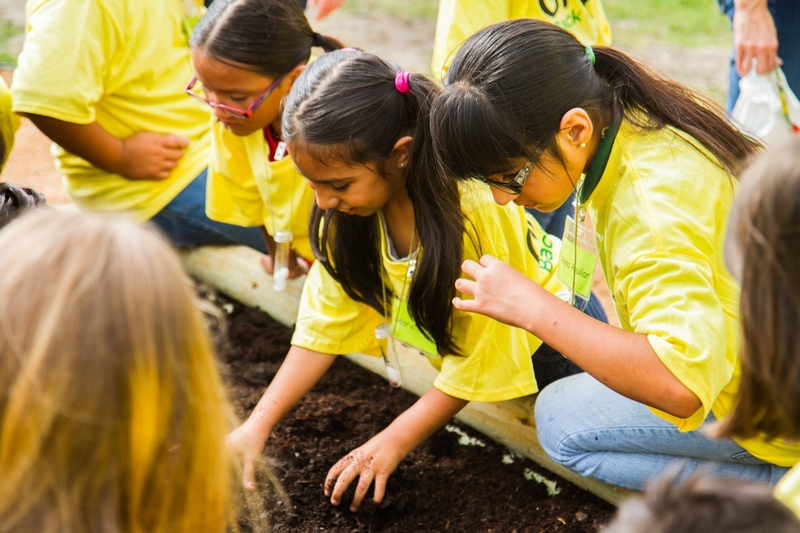 The Scotts Miracle-Gro Foundation recently announced the launch of Gro More Good, a national initiative that will bring the life-enhancing benefits of gardens and greenspaces to 10 million children over the next five years. 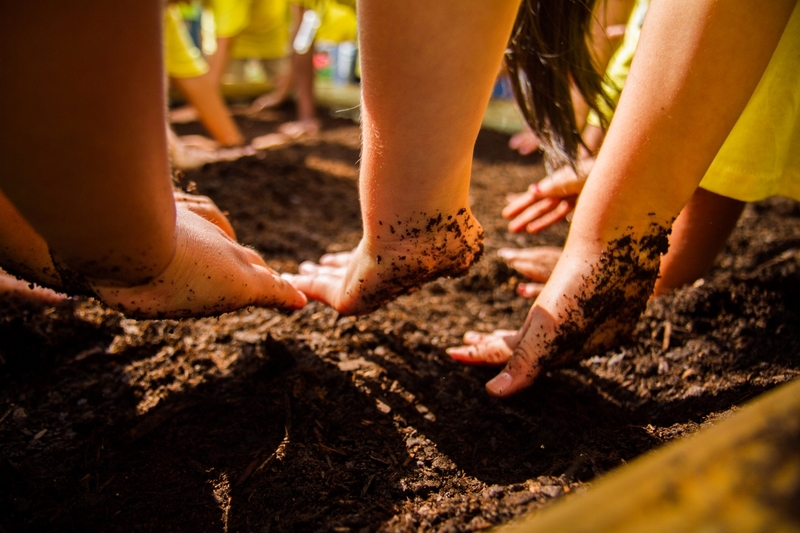 As part of Gro More Good, the Foundation is now offering a curriculum designed to help parents, caregivers, and educators engage more children in hands-on learning opportunities in the garden. Based on early childhood education best practices, the new curriculum, SEEDS, was developed in partnership with the Smithsonian Early Enrichment Center and The Hagedorn Family Foundation. It features 72 unique learning activities focused on the four seasons of the garden. To refine the curriculum, the lessons were field-tested by a cohort of community garden groups and young children in central Ohio. 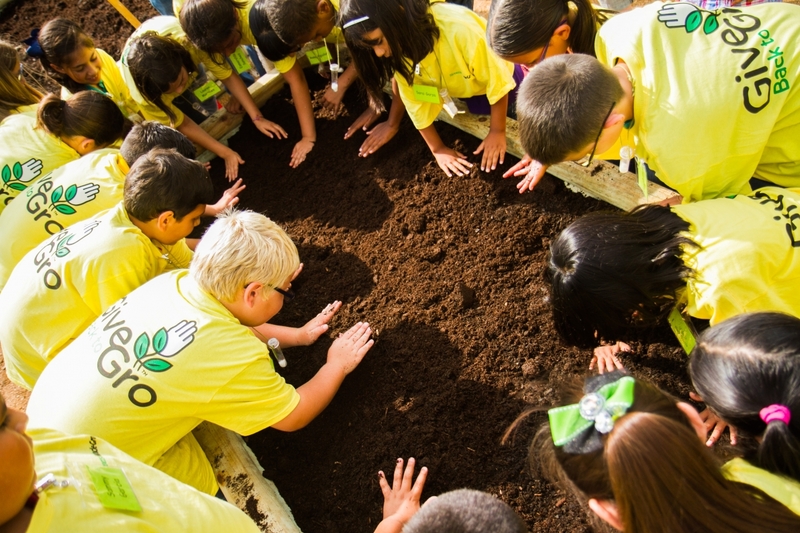 To access the SEEDS learning activities, gardeners are welcomed to visit https://scottsmiraclegro.com/foundation/seeds/. To learn more about The Scotts Miracle-Gro Foundation’s Gro More Good initiative,, visit https://scottsmiraclegro.com/foundation/enhancement/.